A place to shop, A place to sew, But Best of All Friendships to Grow. 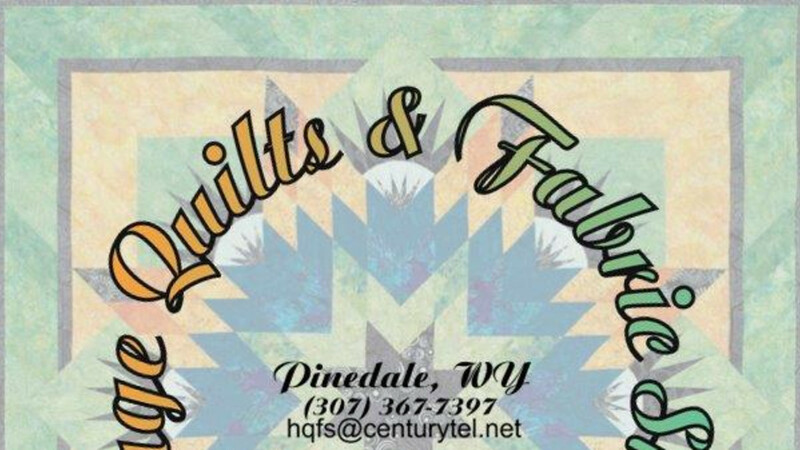 It is believed that Heritage Quilts & Fabric Shoppe has one of the largest selections of Hand dye & Batik fabrics in the region. We also pride ourselves on having a tremendous collection of western, wildlife and lodge fabrics in both cotton and flannel. With over 4000 bolts to choose from, we’re sure you’ll find the inspiration for that new project. We carry an extensive selection of Husqvarna Viking sewing, quilting, and serger machines in our Shoppe. You can try one out during your retreat if you like!!! Come shop in your PJ’s —-Relax and make yourselves at home! We’ll even open up the Fabric Shoppe for you & your friends on Sunday. To accommodate your sewing needs the studio has 10 custom designed stable sewing stations with comfy chairs, a design wall, 4 cutting stations with mats and 2 complete ironing stations. Spacious and well-lit. Each of the five bedrooms has two twin beds with top of the line Serta mattresses for optimum comfort. Each spacious room has it’s own theme and sitting area with TV’s and DVD players for more relaxation. With one full bath, and two 1/2 baths.